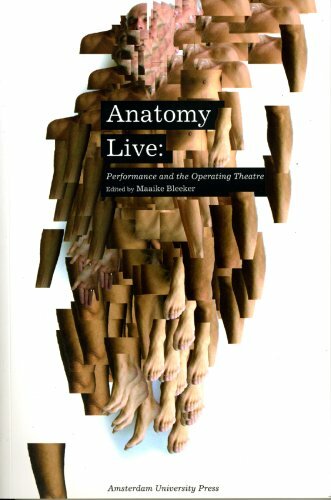 Anatomy Live turns our modern notions of the dissecting table on its head -- using anatomical theatre as a means of obtaining a fresh perspective on representations of the body, conceptions of subjectivity, and own knowledge about science and the stage. Contents: Classification of the Fine Arts; Law of Recognition in the Associated Arts; Law of General Assent; Limitations of the Associated Arts; Degrees of Beauty in the Painter's Art; Expression; Landscape; Still-life; Secondary Art; Colour; etc. Seven man-made structures around the rim of the Mediterranean Sea that have been widely considered to be extraordinary feats of human engineering and design. This book will discuss their construction, life, and destruction. The book's survey of the various dominant acting styles is followed by an analysis of the current state of affairs regarding the psychology of emotions. The author concludes that traditional acting theories are no longer valid for today's actor. Housing one of the finest collections in the world, The Metropolitan Museum of Art is a living encyclopedia of art. Insightful text opens each section and provides historical background, while in-depth commentary accompanies each featured work.